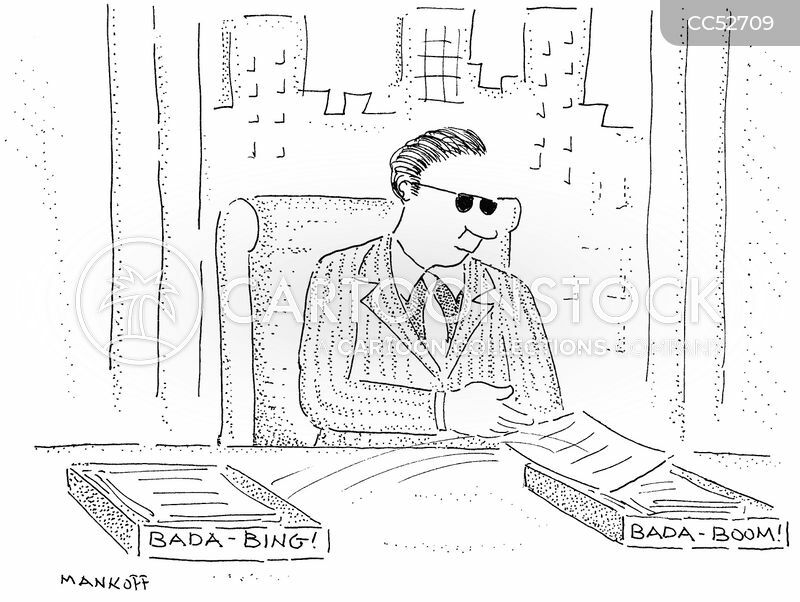 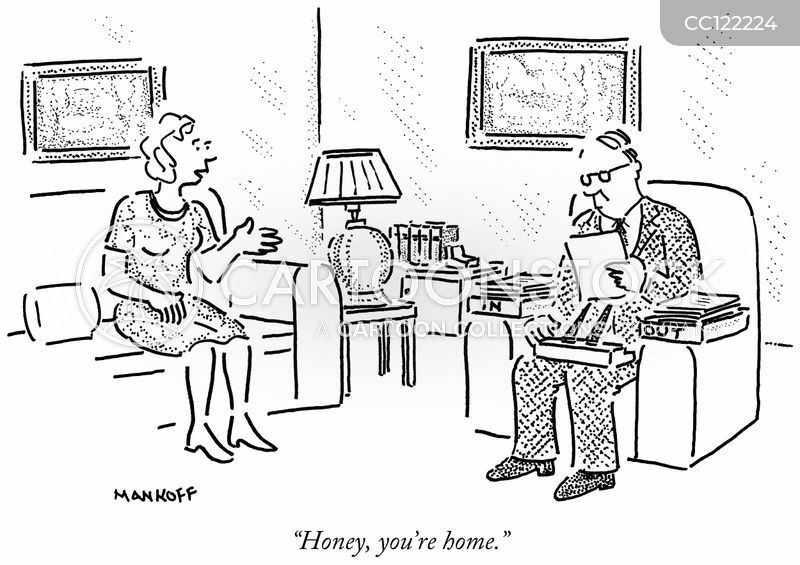 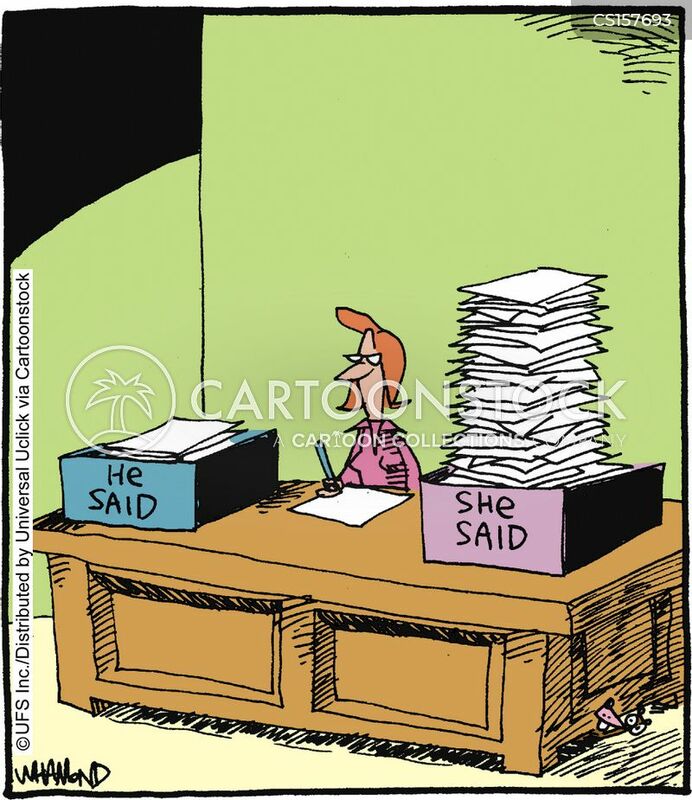 Desk Organizers: 'He Said' and 'She Said'. 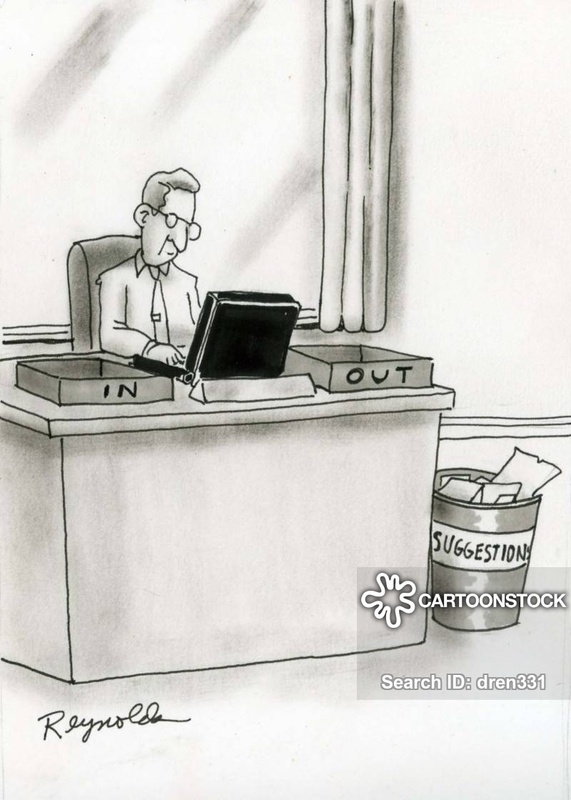 Man has a bin as his suggestions box. 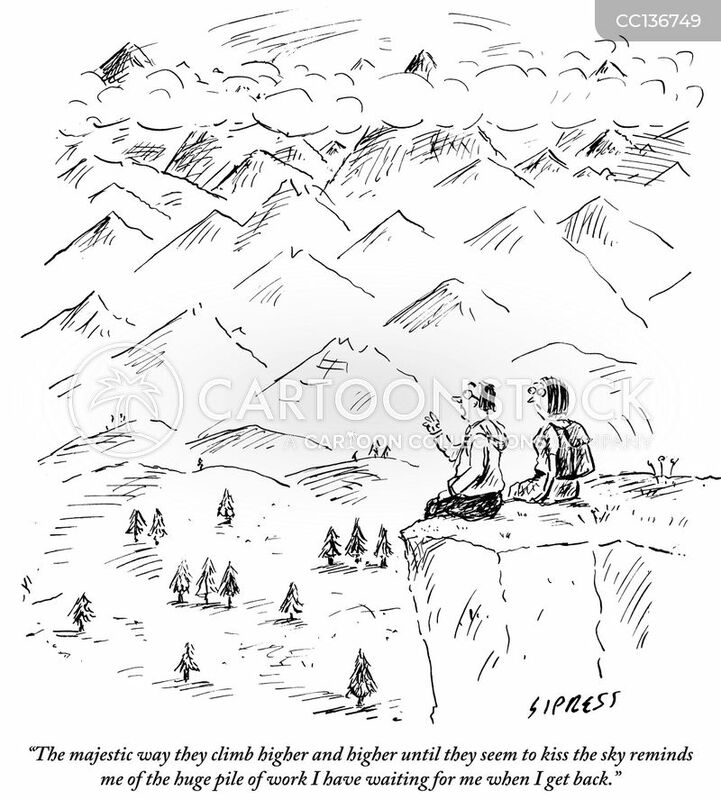 "The majestic way they climb higher and higher until they seem to kiss the sky reminds me of the huge pile of work I have waiting for me when I get back." 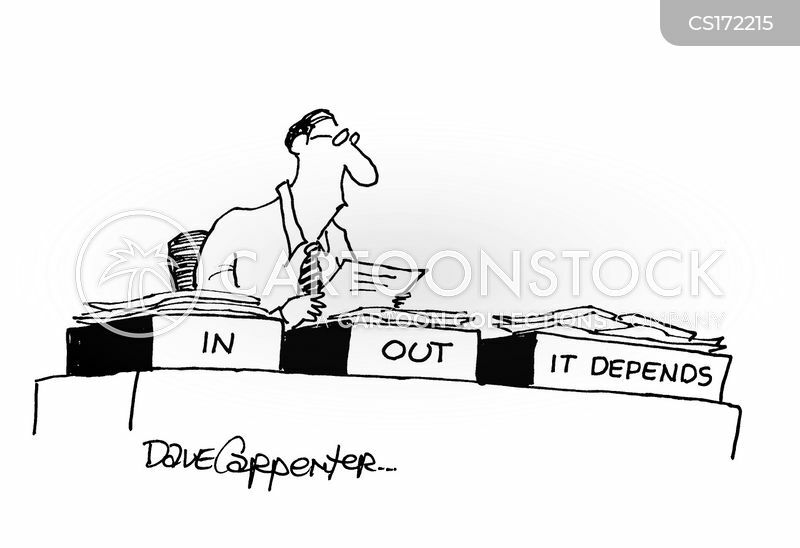 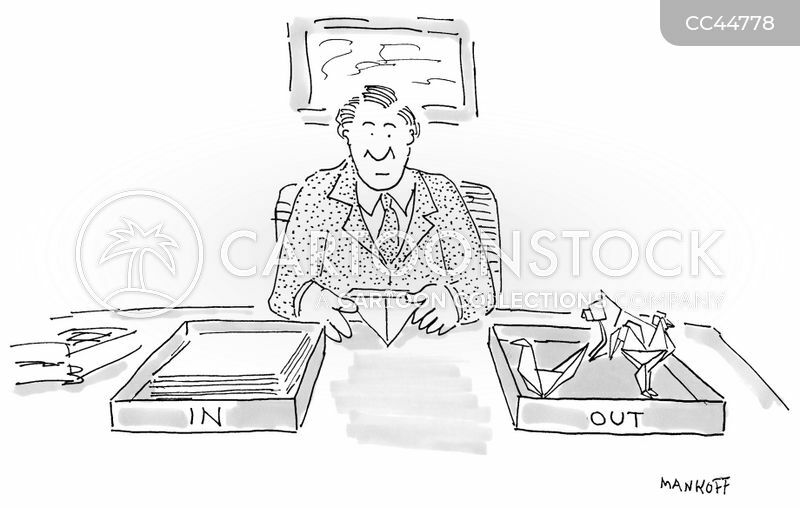 Desk trays - 'In', 'Out', and 'It depends'. 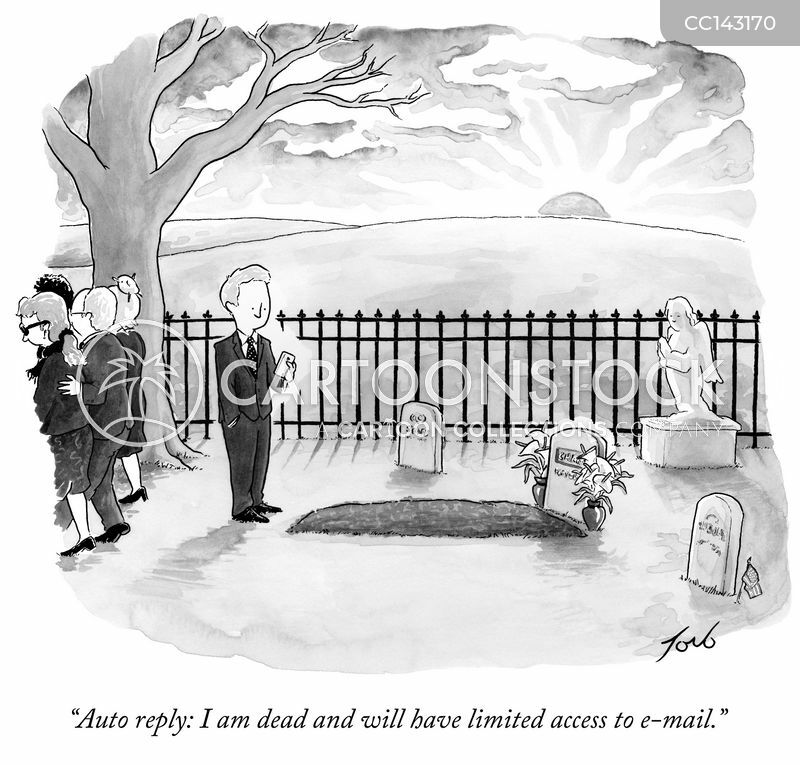 "Auto reply: I am dead and will have limited access to e-mail." 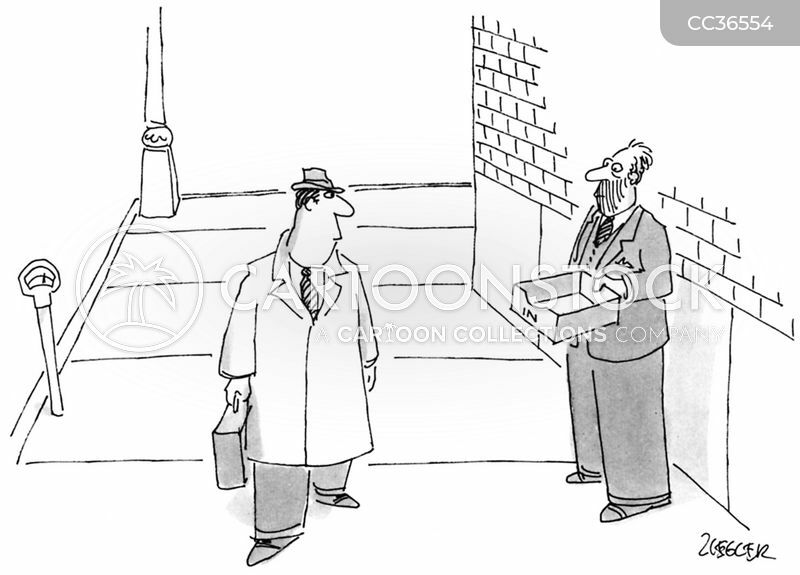 A man walks past a beggar who holds out an in-box. 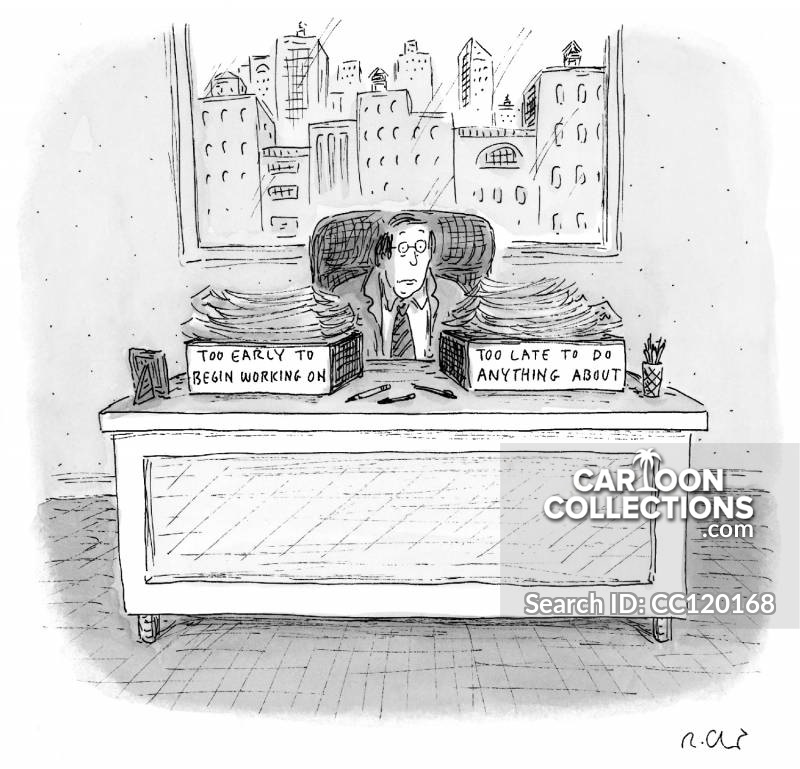 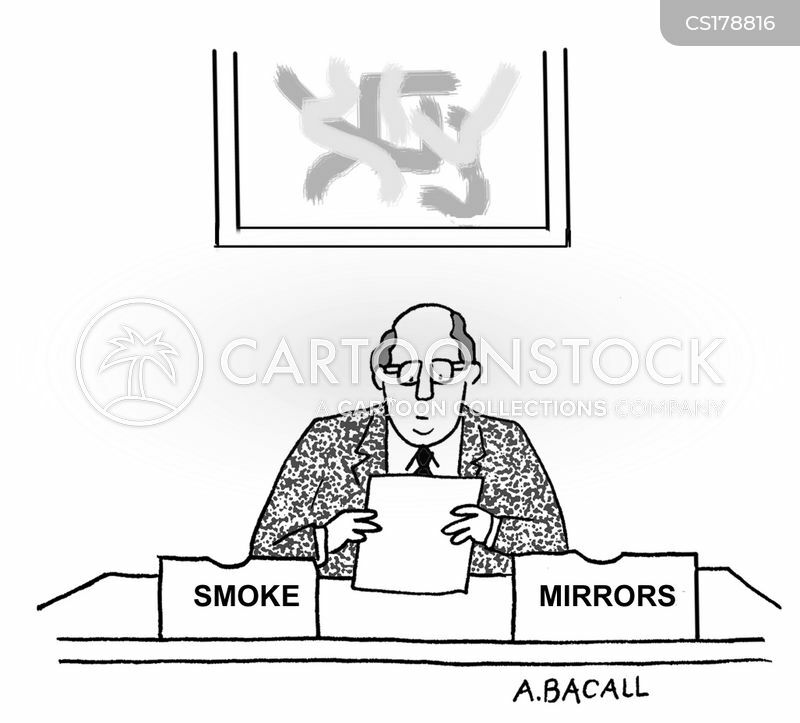 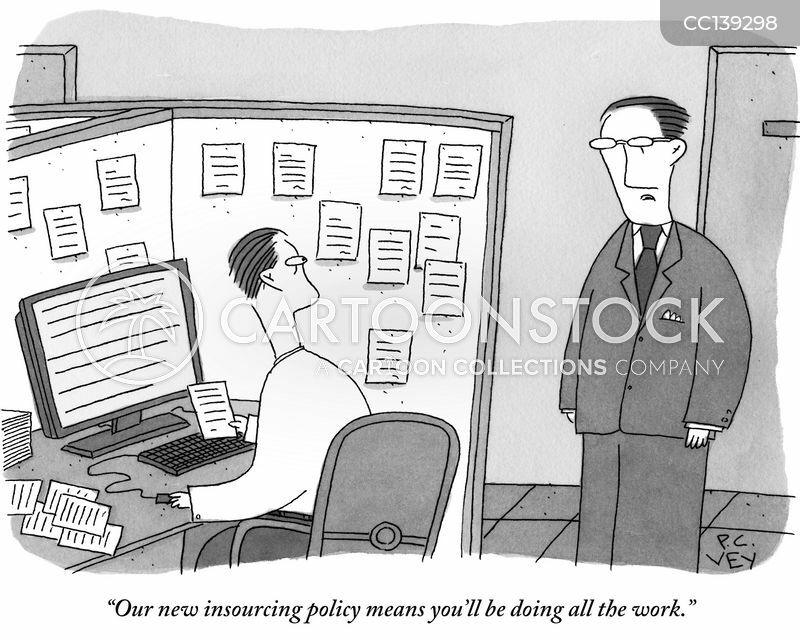 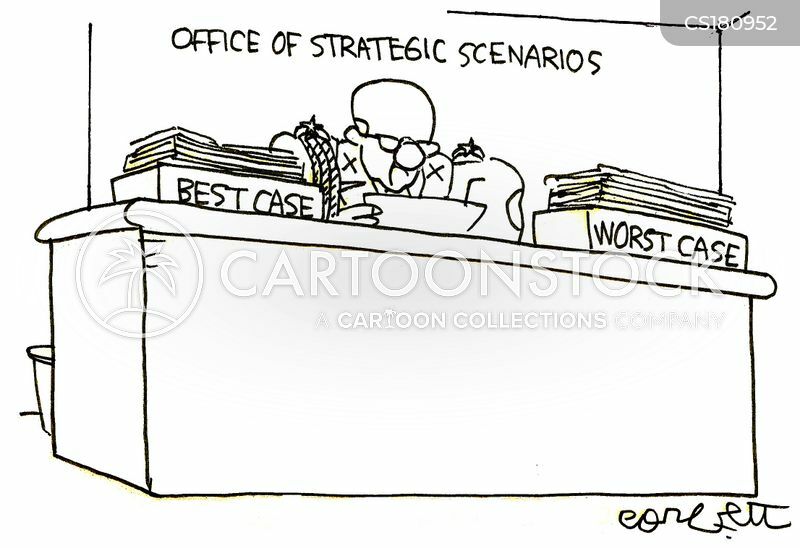 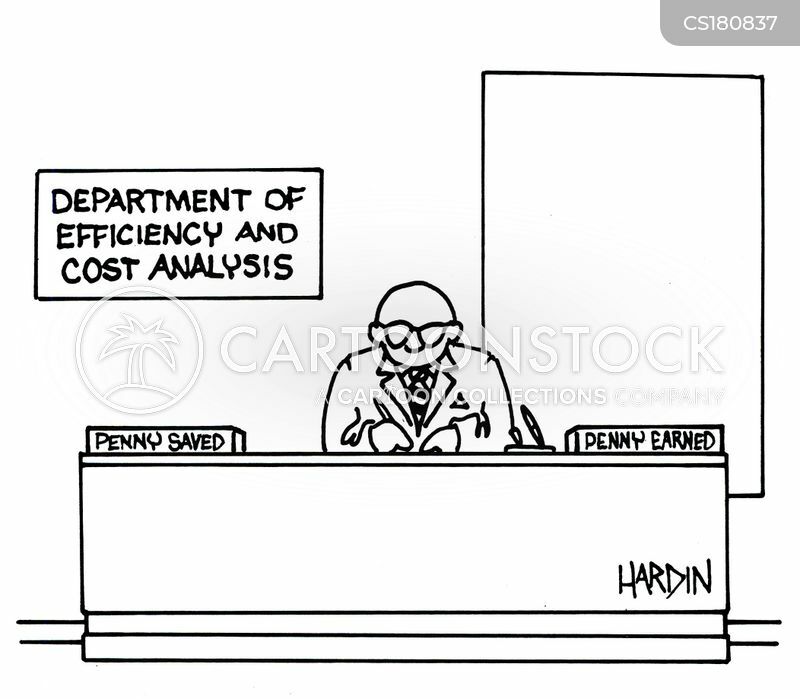 Department of efficiency and cost analysis. 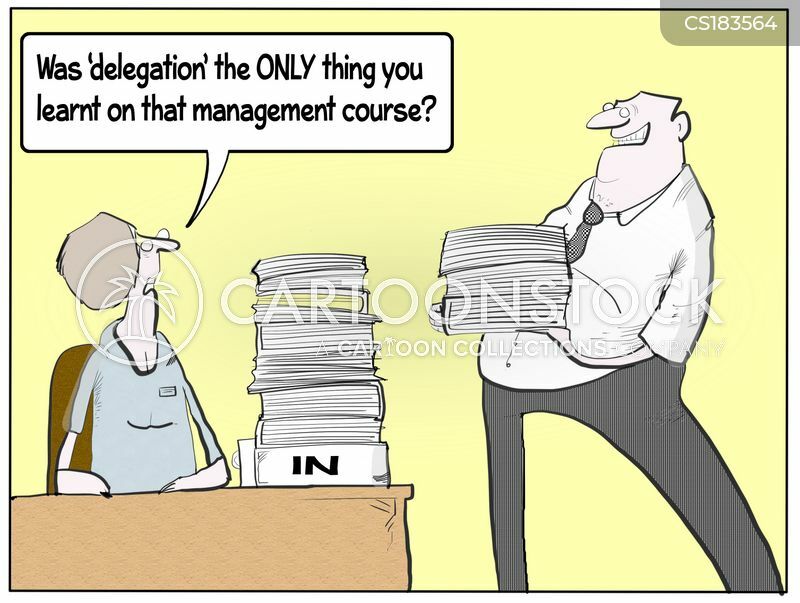 "Was 'delegation' the only thing you learnt on that management course?" 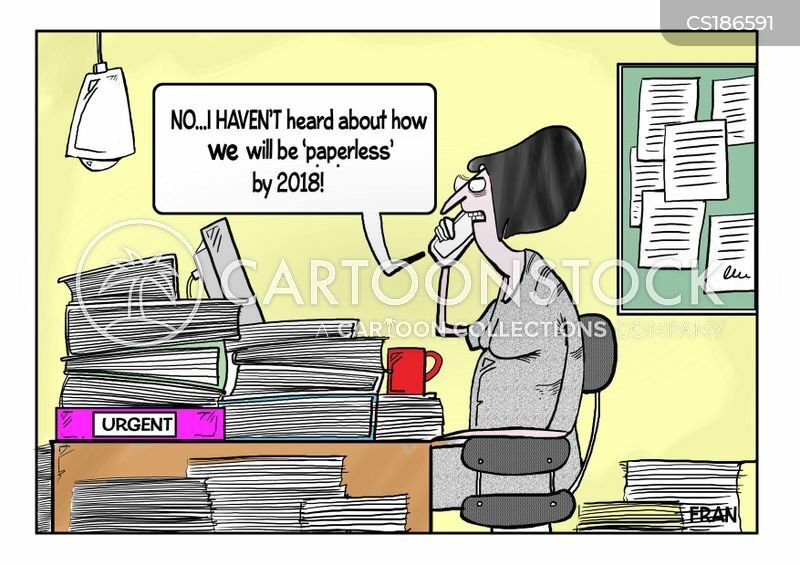 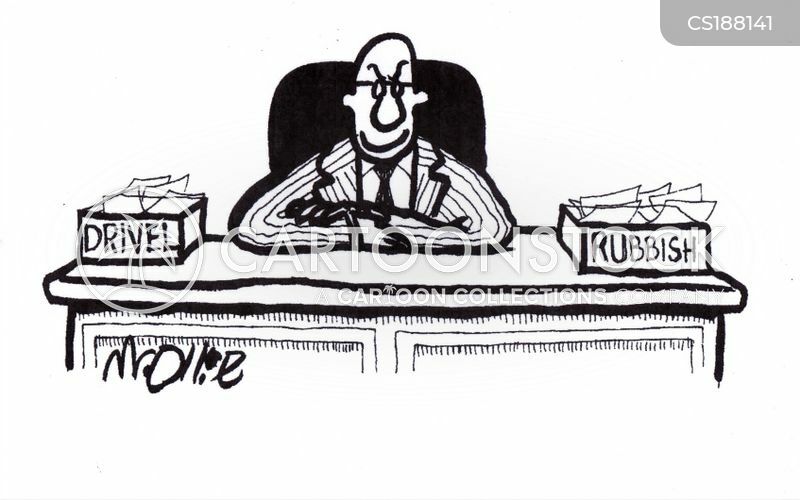 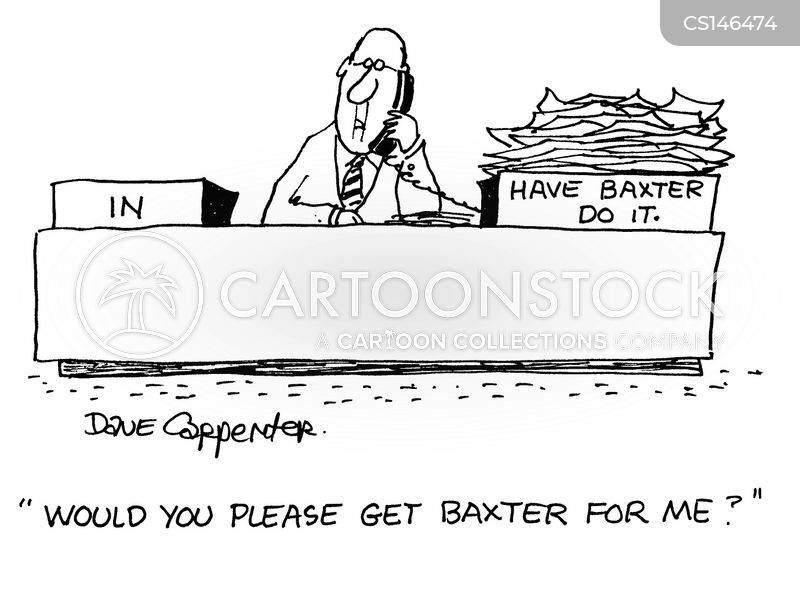 "No...I haven't heard about how we will be 'paperless' by 2018!" 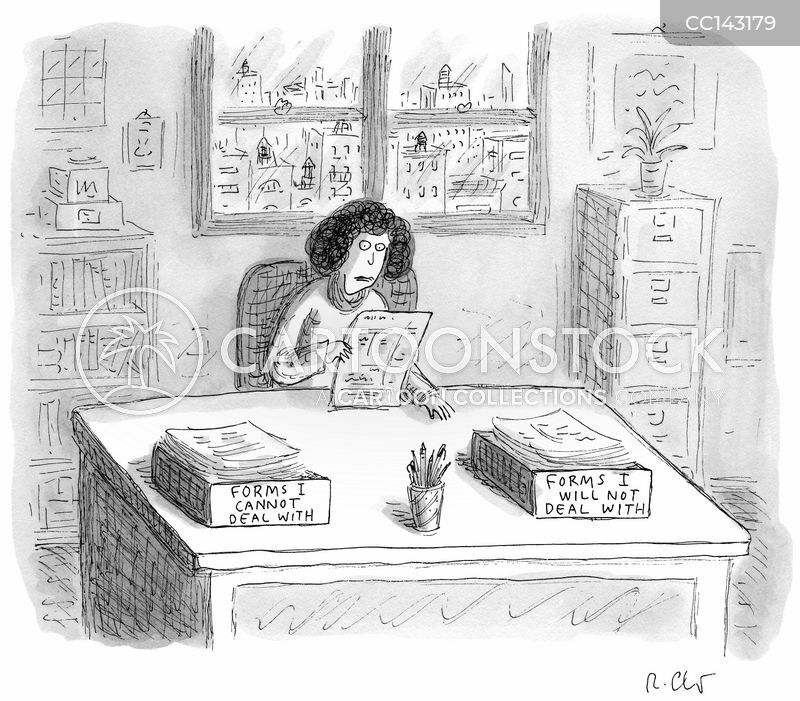 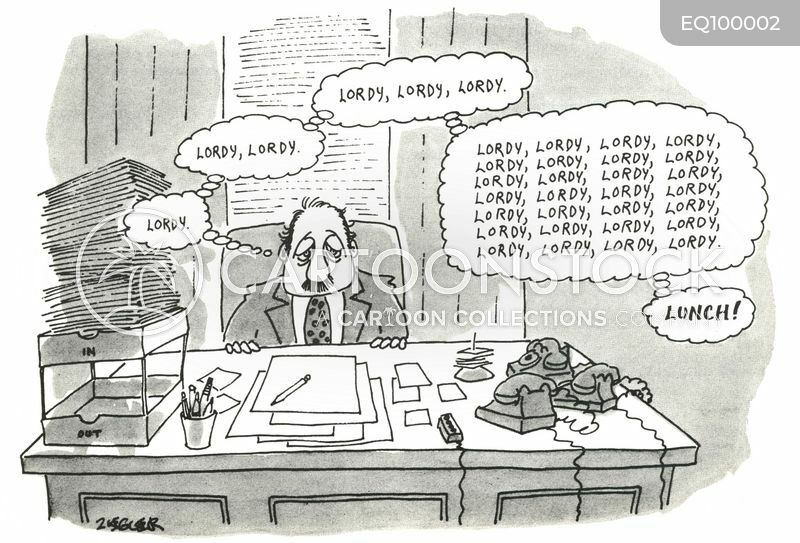 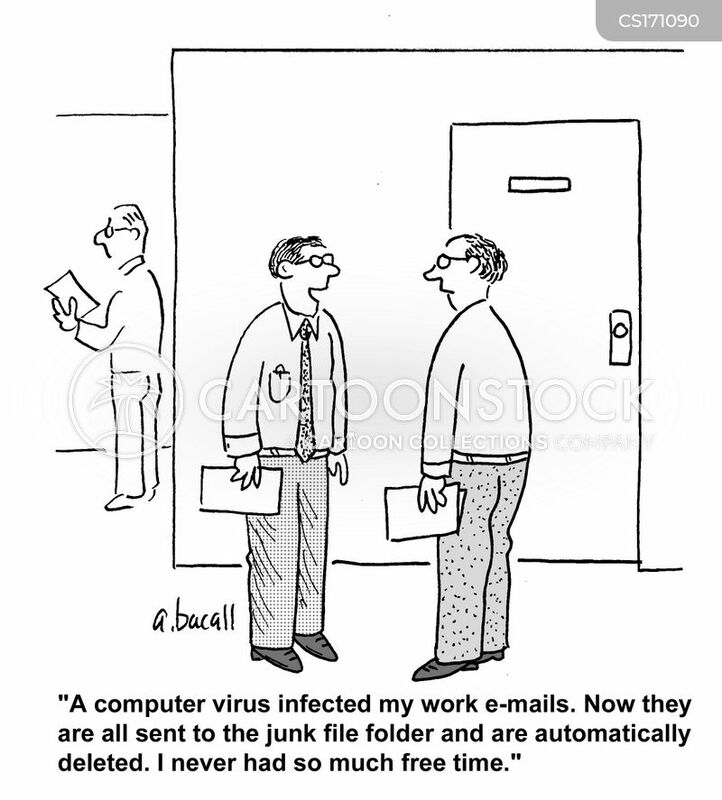 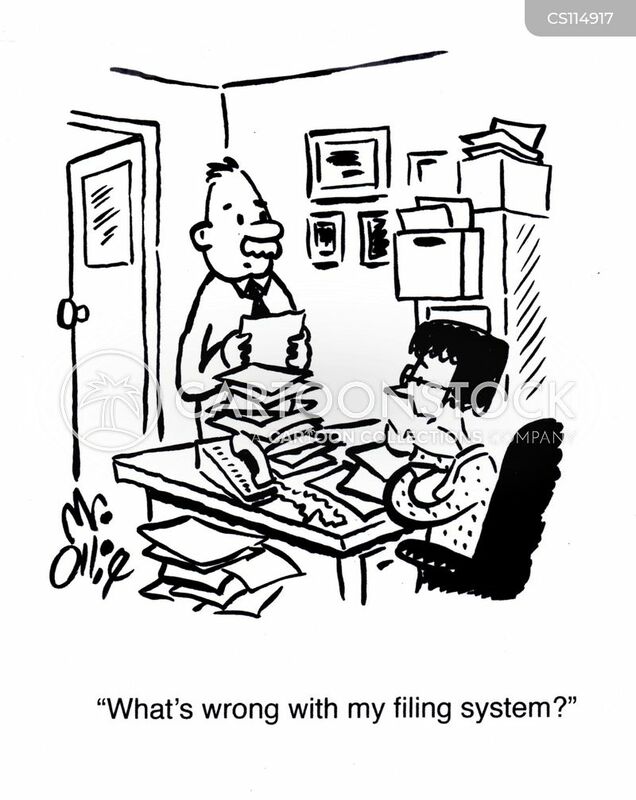 "What's wrong with my filing system?" 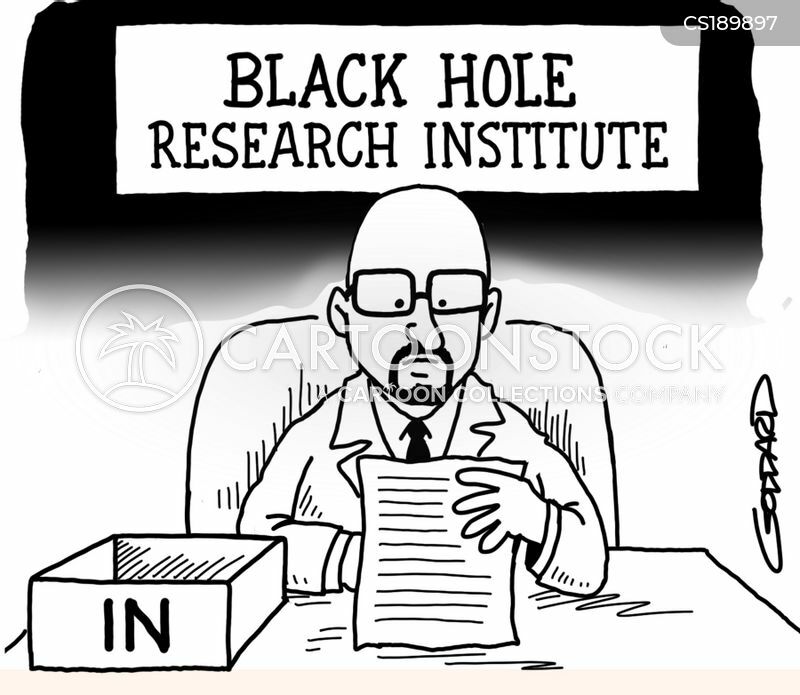 Black Hole Research Institute has no outbox.